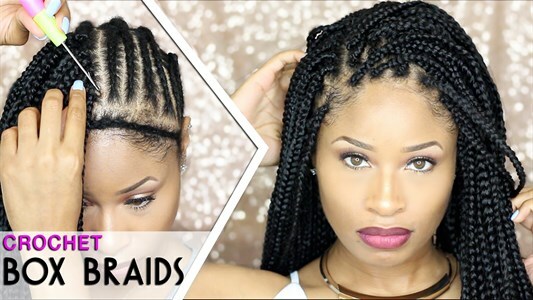 Looking for an excellent protective style or a great workout hair do...try crochet braids at Madam Salon. 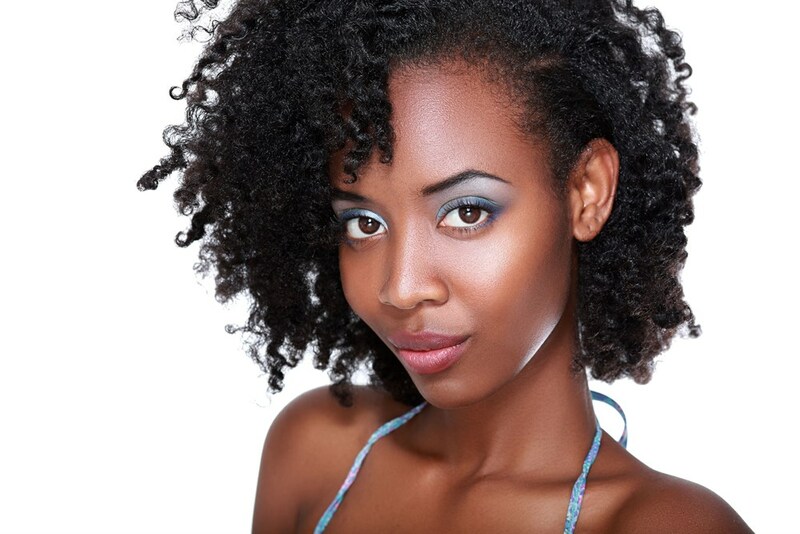 We will give you the perfect style with shampoo and deep conditioning for only $100. Great offer for new clients: $10 off your first hair styling or coloring service at the salon. Don't hesitate, our highly trained professional staff will work with you to create the look you have always wanted. We will make sure you are not disappointing when you walk out the door! It's your special day! Come in any time within one week of your birthday and we will give you 20% off one service of your choice! Please bring an ID showing your birthday. Check out Our Groupon Deal and save big! We currently are running several services on Groupon for hair services that include hair extensions, natural hair, braids and more! If you are looking for quality service at great price...check us out on Groupon! Please Note: These services are only available to new clients and do require a scheduled appointment with any stylist! © 2019 Madam Salon, All Rights Reserved.